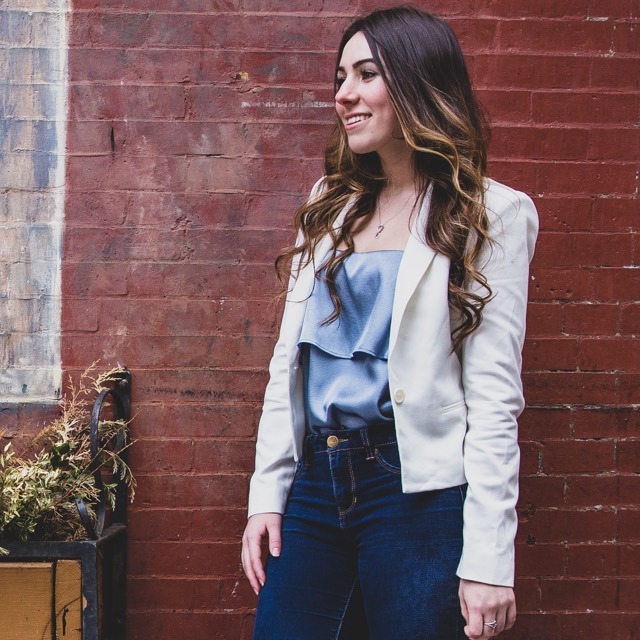 Amanda must have never heard the word “senioritis”, because she spent her last year in college juggling classes and working, not one, but two internships – one of which was here at CTP. So, we think it’s fair to say that she has excellent time management skills. And now that she’s a full-fledged CTP employee, she puts those skills to use every day on our media team. At any given moment you can find her researching, planning, contacting vendors, calculating prices and identifying opportunities for our clients in every medium possible. Sometimes even all at once.